Foxconn is coming to Wisconsin. State representatives in Wisconsin are worried that Apple supplier Foxconn might be about to pull off “the mother of all bait and switches” with its proposed factory in the state. 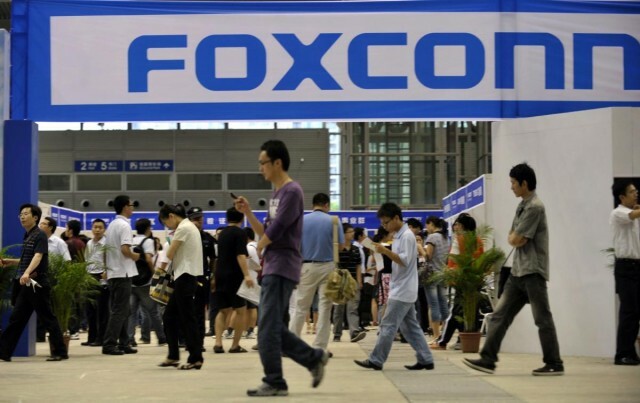 Foxconn is allegedly scaling back its plans for the factory which could get $4 billion-worth of subsidies and infrastructure spending. Despite President Trump attending the groundbreaking ceremony this past June, construction still hasn’t begun and the plant could be much smaller than originally planned. Democratic members of Wisconsin’s government are concerns Foxconn won’t build the Generation 10.5 plant promised in contracts. Generation 10.5 plants produce huge sheets of glass for TV screens as big as 75-inches. In recent statements though, Foxconn indicated the site will be a Generation 6 facility that makes glass for smartphone and tablet displays. State representatives are starting raise the alarm that Foxconn won’t follow through on its promise. Foxconn responded saying it is still committed to creating 13,000 jobs and a $10 billion investment in Wisconsin. By creating a smaller plant first, Foxconn says it will be better able to adapt to the market in the future. The company claims if it built a Generation 10.5 facility first it would have too much competition from others in China to be successful. Wisconsin’s contract with Foxconn will currently only pay out $9.5 million in incentives the first two years, so there’s an opportunity to see progress. If the plant does actually get built it could be a huge win for Trump who aims to bring manufacturing jobs back to the US. Foxconn previously planned to build a $30 million factory in Pennsylvania back in 2013 that never got built though, so maybe Wisconsin shouldn’t gets hopes up too high just yet.